Are you running an accounting firm with a steady client base? You might think that business is good, but you should always be on the lookout for ways to attract new clients. One area you should focus on is your online presence. It isn’t enough to set up a website and wait for potential customers to find it. You need to take a proactive approach if you want to stay ahead of the curve. Web design proves crucial for any business, including your accounting firm. 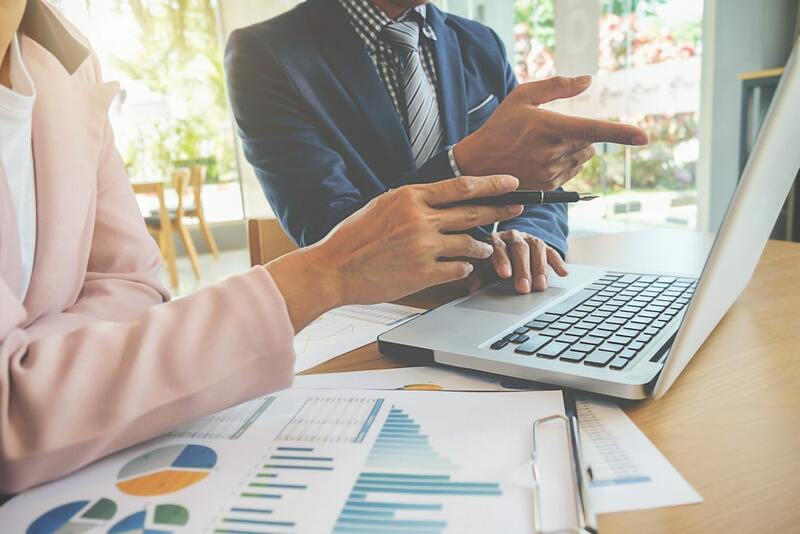 Even if you have the most talented accountants in your office, you may end up lagging behind the competition just because your online presence cannot compete with that of other firms. Making the necessary changes in your web design strategy can be just what you need to drive more clients to your business and generate higher revenues. 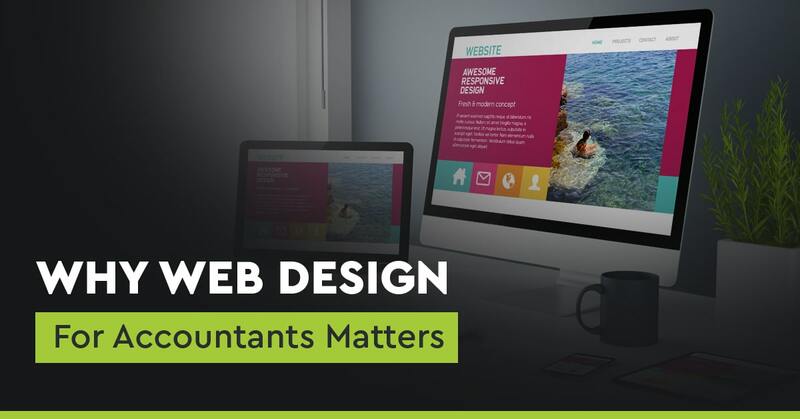 You may not realise it right away, but web design for accountants plays a crucial role in your overall marketing strategy. Every time you send out emails, post a tweet, or publish a new blog, where do you want your readers to go? In most cases, the answer is your website. It doesn’t matter if you use all the digital marketing techniques in the book; if your website doesn’t look and function well, visitors will click the return button without even taking a glimpse at what’s on your site. Put simply, web design boosts your site’s performance. Here are three core areas that benefit the most from outstanding web design. Prospective clients use different devices, web browsers, and screen sizes to access your website. You can bet that many of them visit your website using more than one device. It’s important that you deliver the same experience to all of your customers. By employing responsive design, you ensure that your website can be easily accessed and used by visitors regardless of the device they’re using. This proves critical as a website that isn’t optimized for mobile devices can have a negative impact both on your conversions and organic ranking potential. Google and other search engines reward well-optimised websites by placing them higher in the search listings, which means more potential customers will see your accounting firm. When talking about web design, you shouldn’t only think of the colours and fonts used on your website. Sure, aesthetics play a large part in convincing visitors to stay on your website. However, you shouldn’t sacrifice usability for looks. The different design elements should load quickly, and the first thing visitors should see is the information they need. It’s unwise to add design elements if they don’t contribute anything to your site. It’s easier than ever to build a good-looking website. Virtually anybody with some computer knowledge can set up a website using a content management system. 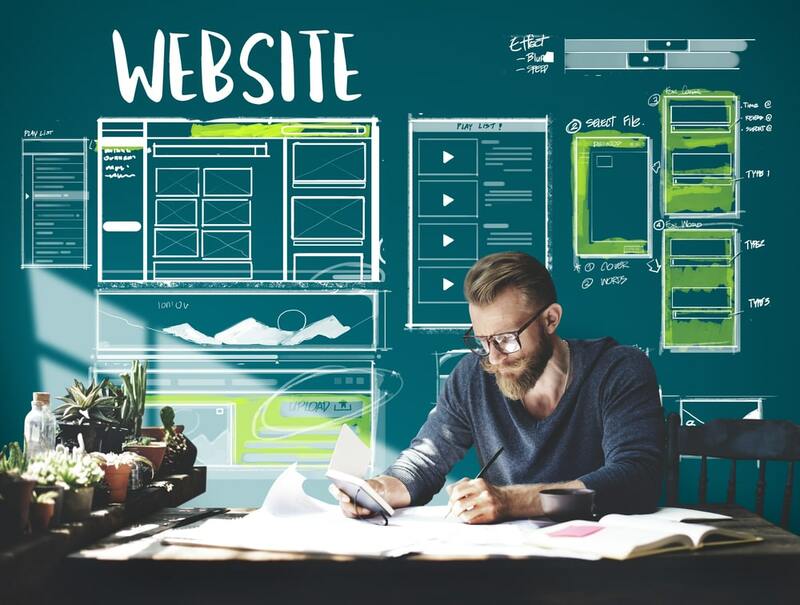 However, to look professional in the eyes of potential customers, your goal should be to build a website that’s just as unique as your brand. What do you think your prospective customers will think when they see that your website looks almost the same as everyone else’s It’s important that you don’t create a bad first impression just because of how your website looks. Web design for accountants involves adding unique elements that align with your brand, all while delivering an optimal user experience to your visitors. Web design and brand identity should always go hand in hand. You’re probably already using your accounting firm’s name and logo on all the marketing material you create. You should do the same on your site. This simple tactic improves brand recall which helps your target audience remember your business name every time they need accounting services. Nothing proves more frustrating than a clunky website that requires several clicks before visitors find what they need. It’s crucial that your website is easy to navigate. This can be addressed by adding a menu bar on every page, as well as breadcrumb links so visitors know where they are on your site. As mentioned earlier, unnecessary design elements only slow down your website and make it less user-friendly. These elements shouldn’t get in the way of what your visitors really need, which is the text, video, or infographic that ultimately convinces them to turn into actual clients. You might be surprised how adding a call to action on every page can increase your conversions. Whether it’s a blog, an email, or a social media post, you should tell customers what to do next. Make your calls to action stand out and easy to click to boost your engagement rates. A strong web design strategy for accountants can take your firm to the next level. Keep in mind that your goal should be to build a website that’s informative, easy-to-use, and pleasing to the eyes. Do everything correctly and you’ll surely bring in new clients while also establishing your accounting firm as one of the best in the industry. If you need professional web designers to help achieve these goals, be sure to put ETRAFFIC on top of your list. Contact us right now and our web design team will be more than happy to answer your queries.